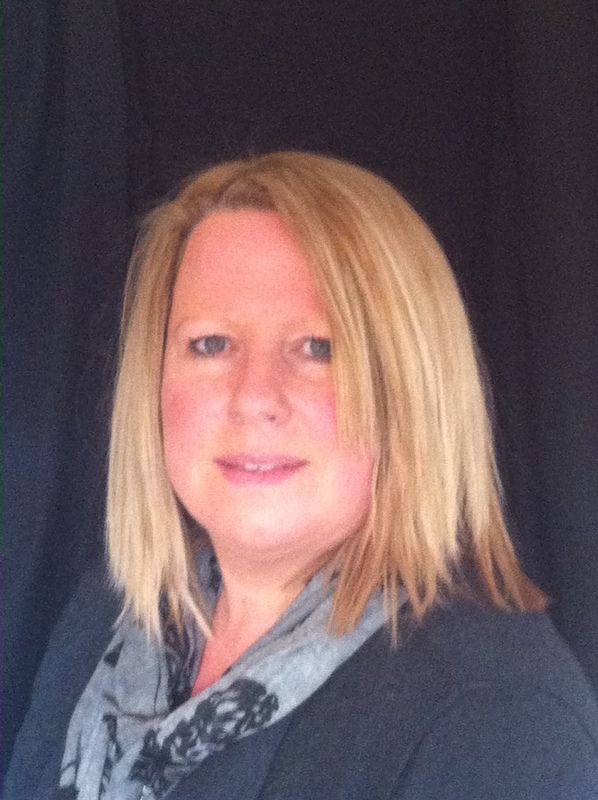 After months of planning, in May this year Community Integrated Care were really pleased to work in partnership with Vicky Jones & Gill Bailey, from Helen Sanderson Associates to introduce Person-centred Reviews across our organisation. So why are we introducing this approach you may ask? Well for lots of reasons, but the main one has to be because we are committed to creating a truly person-centred organisation. This process is just one of the ways we are making changes, but a really important one, as it responds directly to some of the concerns and feedback we have received from people we support. Who had told us they didn’t feel comfortable in their review meetings, did not feel part of the process and sometimes had refused to attend their reviews, as they felt intimidated in what they described as, a meeting full of professionals making decisions about them and their lives without feeling they had any meaningful input or involvement. We wanted to radically change this approach to really maximise people’s choice, control and involvement and if done well, we believe these reviews can really change the power balance. When we explored the person-centred review process more, we found it could not be more different from the traditional approach to annual reviews, which were formal and service driven. As this process truly puts the person supported in the driving seat. For a kick off it supports people to identify when and where they want to hold their annual reviews. It encourages and supports people to think about who they want to invite to come along to their meeting, to help them plan for the life they want to lead. The reviews are carried out in an informal way, some people will want to give out drinks and snacks and have their favourite music playing in the background. People may want to use pictures and photos to support their communication to tell us about how they want to lives to be like. We felt that to really maximise people’s input, it would be important to help people plan and prepare for their reviews by supporting them to think about what they want to say and contribute to their review and to explore what personal outcomes they want to achieve. Therefore we worked with Michelle Livesley, to help us create some fantastic person-centred review planning booklets and posters for the all involved. So we now have planning booklets for the people we support and their families, for support team colleagues and external professionals. We hope this will support everyone to feel prepared for the meetings and ensure even if some family members or professionals can’t make the meeting, they can still contribute. One reason we really liked this approach was because it uses simple person-centred thinking tools, which are a practical way to gather and use information to plan the lives people want. It starts off by asking what people appreciate, like and admire about the individual and as we all know this can have a profoundly positive effect on some people’s self-esteem. From there we begin to explore what is Important to and for the individual. It explores what people’s aspirations are and looks at what is working/not working in supporting people to meet their personal outcomes as detailed in their care & support plans. The approach encourages people to tell us from their perspective what’s working and not working and what they think should happen to ensure we get things right. The approach then leads on to supporting people to think about how they want to spend their personal budgets. It then invites other people involved, including families, professionals and our support staff to contribute and give their perspectives. This inclusive approach ensures that everyone’s voice is heard, but keeps the focus firmly on the person supported. 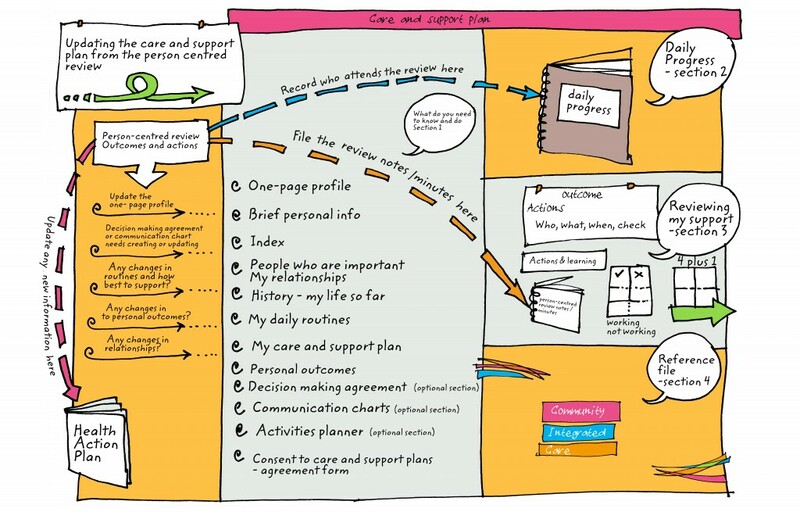 All of this rich information is then collated in to a plan of action to support the changes required to ensure people get the Care & Support they want and need to achieve their personal outcomes. That’s why we love this process and have great aspirations for it to become just the way we support people in their Annual Reviews. We aim to achieve this approach with all of the 4,500 people we currently support each year. So how are we going to make this aspiration a reality? Well, we identified 36 Change makers from across our organisation to train as person-centred review facilitators. These colleagues are made up of our inspirational leaders from across our six regions, who all had a particular interest in Personalisation and who are really passionate about embedding person-centred approaches in their day to day activities. These 36 colleagues will all facilitate a number of person-centred reviews with over 100 people we support over the next three months!! Following successful completion of these, in September, they will go on to become trainers in facilitating person-centred reviews to over 360 of our front line leaders and other senior colleagues over the proceeding six months. With the aim to ensure all of the people we support will have an opportunity to have an annual person-centred review within a year. Following the training days we have had some great feedback from colleagues, who have told us, they can’t wait to begin using the review process and are now busy working with people to plan when, where and who to invite. For two people we support, who have already held their person-centred reviews the feedback we’ve had has been great. People told us they really enjoyed the reviews and families and friends all commented on how the relaxed and informal approaches, supported people to remain in control and enabled them to really say how they felt about their current support and to plan their personal outcomes. Watch this space to see how we get on over the few months as we’ll give you more updates on our progress.